Conservatories are one of the more challenging areas of a properties exterior to clean for most homeowners. 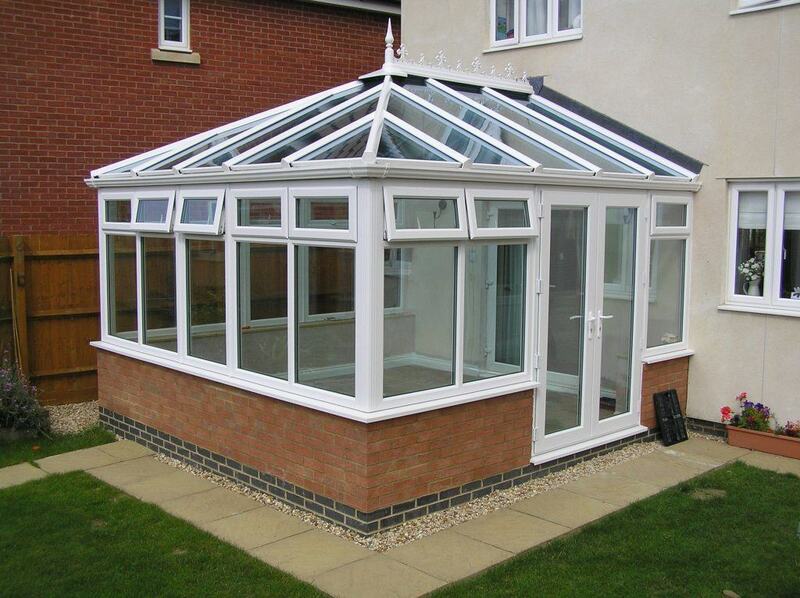 At Puretech we have years of experience cleaning conservatories, orangeries and other glazed outdoor buildings. Using specialist tools we are able to easily reach and thoroughly clean even the most difficult to access areas of your conservatory. The build-up of algae, dirt and moss not only make your conservatory look tired and dirty but left unchecked can cause long-term damage such as discolouration of UPVC or corrosion of seals causing leaks. By using Puretechs cleaning service you will not only keep your conservatory looking at its best but also potentially avoid some nasty repair bills in the future. It’s not just the outside of your conservatory we can clean; we also offer an interior glazing cleaning service to give your glass a professional finish inside and out. From our West Bridgford base, our service area covers the majority of the south side of Nottingham and the surrounding towns and villages. Below is a list of the key towns and villages we work in, however, if you don’t see your area listed and would like to inquire about our services please get in touch. 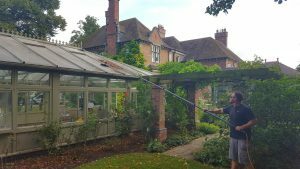 If you need any further information regards conservatory cleaning or any other services we provide then you can call us on 07966 255598 or email [email protected]. Alternatively please complete the contact form below with your details.